Yesterday Oracle announced, what we all were expecting. 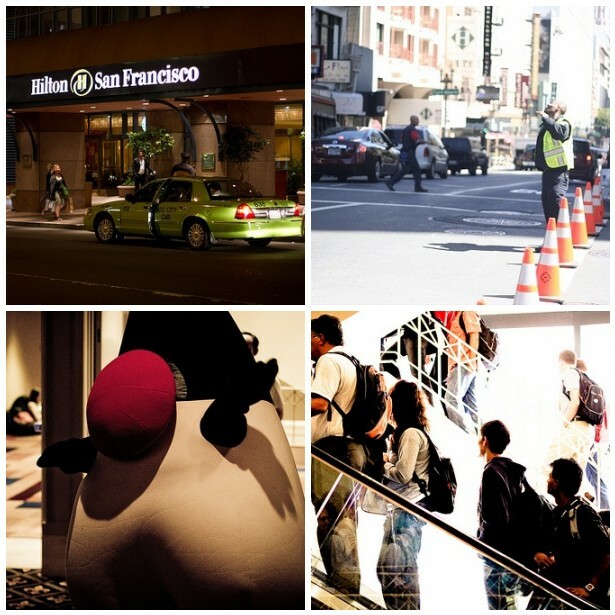 JavaOne 2011 will be in the exact same place than the more or less disastrous 2010 version. 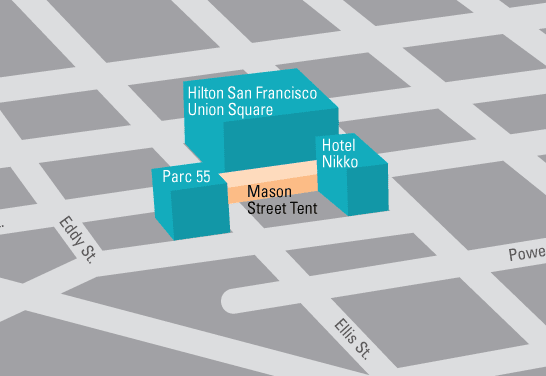 It will be located in downtown San Francisco and takes place in parallel with Oracle OpenWorld. To be honest, this is not a big surprise. Did anybody expect them to move such an event within less than a year? Let's see, what's going to change and what to expect. It seems as if this will be a complete separate conference probably with completely separate social activities. So there should be no need to wander around. I don't know if this will improve the overall experience to me personally, because I used to visit OOW, OracleDevelop and JavaOne but until Oracle decides to shift J1 to another time frame this will be my personal problem. Until today I don't really see a reference to Oracle Develop. It seems as if it's completely vanished away. They will probably make it a more closer part of OpenWorld and leave all those poor Java guys alone ;) Let's see. That sounds like fun. Hey, guys, if you are reading this: I am here to help! *wink* I would love to help! And I am speculating that this years JavaOne will also have a huge drawback because the Google/Oracle case is still unsolved I don't expect any Googlers there ....sad.sad.sad. I compiled some picture impressions from last years JavaOne. It was nice. If you like to see more, take a look at the flickr.com/myfear photo set .